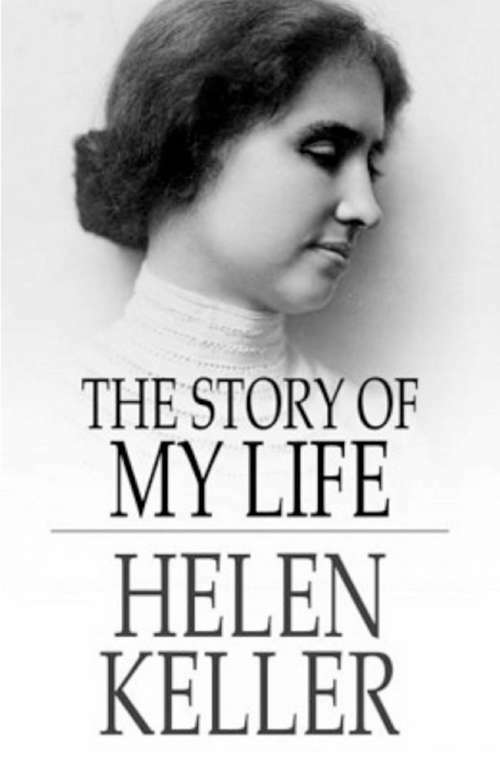 This autobiography written in 1902 is full of the spirit with which Helen Keller was credited with and which took her to such high places. Keller writes well throwing in some quite clever metaphors. The book is enlightening though the letters contained in the 2nd part can be tedious reading.